At MiddleGround, we don't believe that a good business relationship is one where someone has to lose for others to win. We believe there is a middle ground in every situation where everyone wins. As a result, we operate with transparency and respect while expecting superior results. In addition, some of us (mostly John) are avid1 fisherman and have explored the Florida Middle Grounds on numerous occasions. 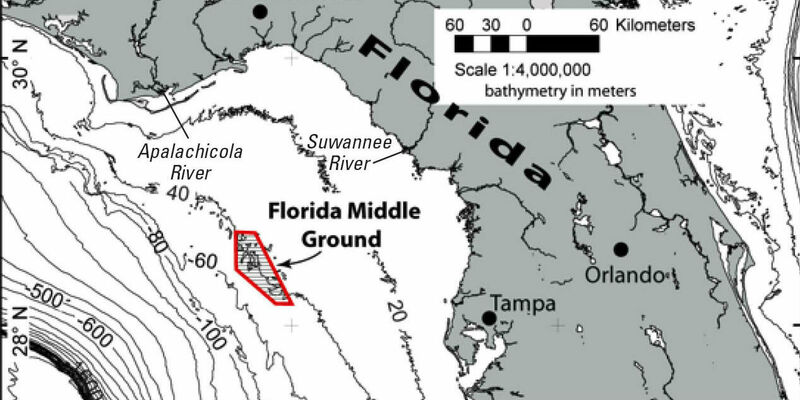 The Middle Grounds are a collection of natural reefs 99 miles NNW of Tampa Bay, Florida. Although out of reach for all but the most dedicated fisherman, a bounty in the form of a plentiful catch rewards those daring enough to make the trip. Our operationally focused approach to the lower middle market, combined with a partnership and respect for management, allows us to find superior value where others cannot. Our hands-on approach, in-house operational expertise and the friendly and hard-working demeanor of our team differentiate us from our peers. Our team is comprised of individuals who have been trained and have significant experience working for world class organizations like Toyota Motor Corporation. This team has over 100 years of collective operational experience, ranging across numerous roles in an organization, from working on the shop floor as hourly production workers to working as executive managers in leadership positions at Fortune 100 companies. We have been in your shoes. 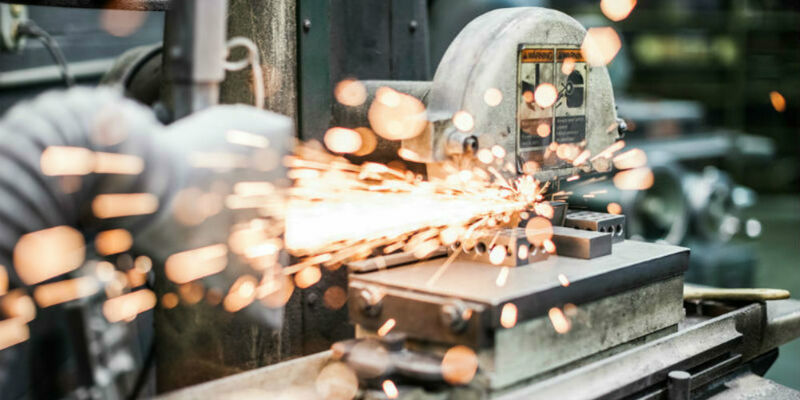 We understand the problems that face employees working in industrial businesses. We bring private equity, consulting, investment banking and capital markets experience to our portfolio companies. 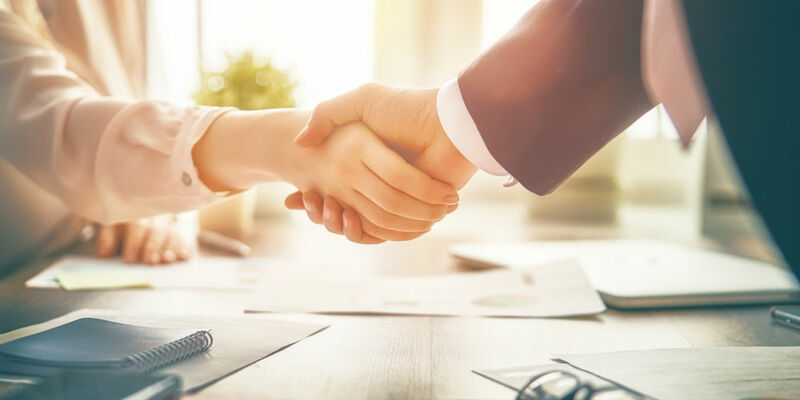 Our team has been trained and has significant experience working for both bulge bracket and middle market firms, such as JP Morgan, Bank of America and Harris Williams. Collectively, we have held more than 20 Board of Director positions for middle market businesses. When our management teams do well, our investors do well. 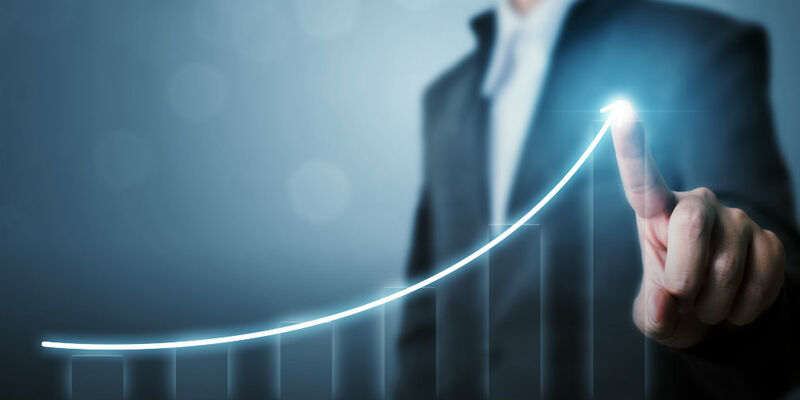 It is critical that our portfolio company management teams are aligned with us and assist in developing and refining the customized value creation program. We tailor a compensation program for each company that incentivizes management to maximize equity value creation. We know that no two transactions are alike and that your business is different. We work with sellers to structure an investment that works for both sides. We move quickly and efficiently.